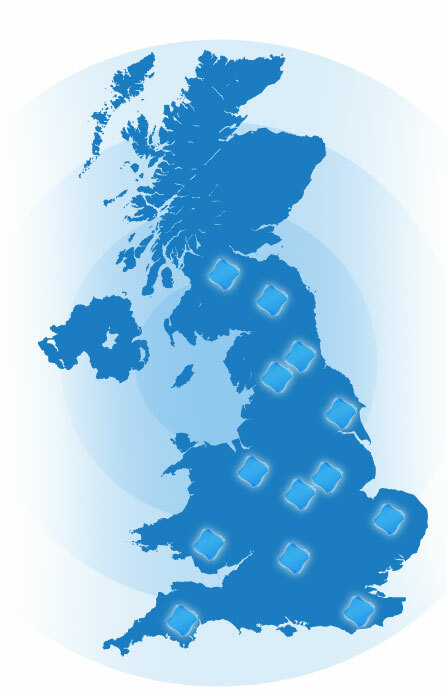 MESH Consultants Head Office is in Kent and although historically much of our Health & Safety work has been in the South East, including Kent, London, Essex, Sussex and Surrey, demand for our services grew rapidly and we have regional offices in the Midlands and North so that we can work with clients anywhere in the UK. We also find ourselves working for clients with overseas operations in Europe. In just the recent past we have worked for clients throughout the UK and beyond. The following examples show just a small sample of the clients we have worked with.